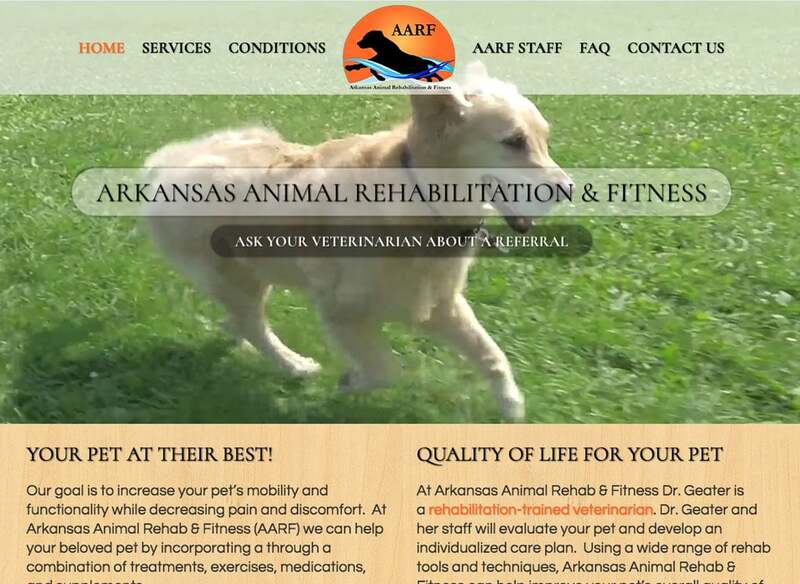 At Arkansas Animal Rehab & Fitness Dr. Geater is a rehabilitation-trained veterinarian. Dr. Geater and her staff will evaluate your pet and develop an individualized care plan. Using a wide range of rehab tools and techniques, Arkansas Animal Rehab & Fitness can help improve your pet’s overall quality of life.